“Living in the present” seems like an odd concept, we are already living it, right? But you wouldn’t believe just how distant we are from this ‘mantra’. A human brain has somewhere between 25 and 50 thousand thoughts a day. Many of them are related to our plans for the rest of the day, tomorrow, the next week, year or so. Some of them are even anxieties about what the future brings. If this is true for you, can you actually say that you are living in the present? Imagine what would your day looked like if you were actually aware of all the troubling thoughts of what lies ahead and what was in the past. Well, that’s why we’re here, now. 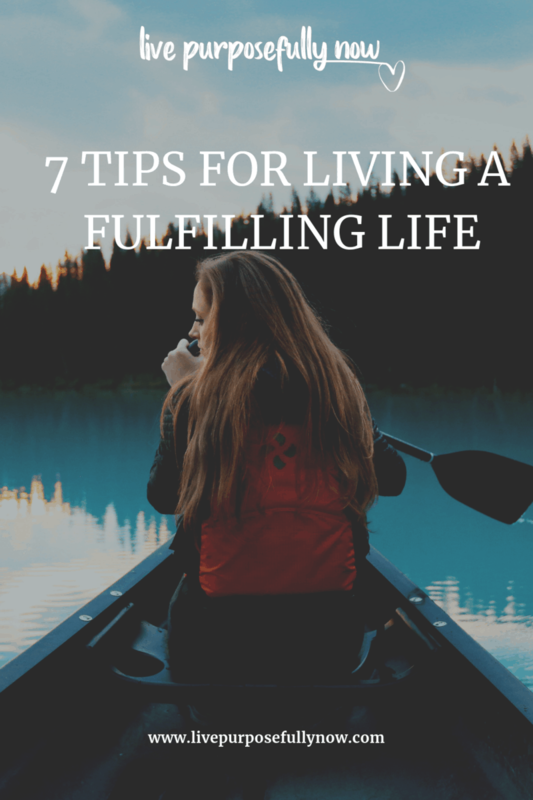 Here are seven tips that will help you truly be where, or when, you are. Here are two situations many of us have been through. You are standing on the dance floor while your favorite song is playing. You want to dance so much, but you can’t stop thinking whether your hips look well during a certain move or whether your legs get tangled when you try to spin. And just like that, a beautiful thing is turned into a panic attack. There is a big presentation at work, and your boss asks if someone has comments and ideas to share? As a matter of fact, you have an excellent idea which would make the project more successful and score a point or two for your career path. However, your brain works against you and makes you question every word, so you say nothing. You see, while it may seem that thinking about what you are doing right now means that you are living in the moment, it actually makes you more anxious and makes you do worse. The secret is not focusing on what’s inside of your head, but on what’s outside – the people, the room, the conversations, etc. When we enjoy something, such as a pretty view, a beautiful building, an evening with friends, we are usually thinking: “I have to see/do this again”. But you are already at that place, and you are already doing that. 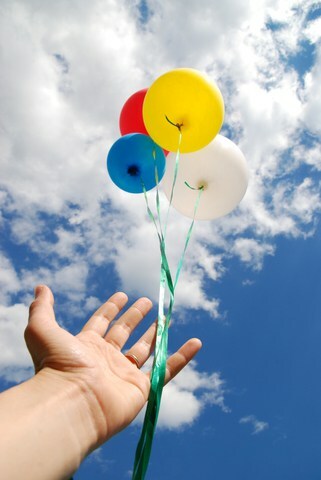 By thinking about the future you are depriving yourself of truly relishing the moment you are living. Try to put aside your plans for the future, no matter how lovely they are, and cherish the moments that are happening right now. It can be something as simple as eating pasta or watching a movie, or something bigger like a vacation or another major life event. The lifestyle of most people (even kids) in the modern age is organized to the tiniest detail. You wake up at seven, you drive to the office and work for eight hours, you come back home, cook dinner, serve dinner at seven, then, if you are lucky enough, have some time for yourself and your hobbies. When you concentrate intensely on what you are doing and lose the schedule from your sight, hours will go by without you even noticing – yes, even at the office. Some of the top things people stress about are work, money, family relationships, and health. More often than not, those concerns refer to the future tense. Will you have enough money to make it through the month? What will the doctor say at your appointment? 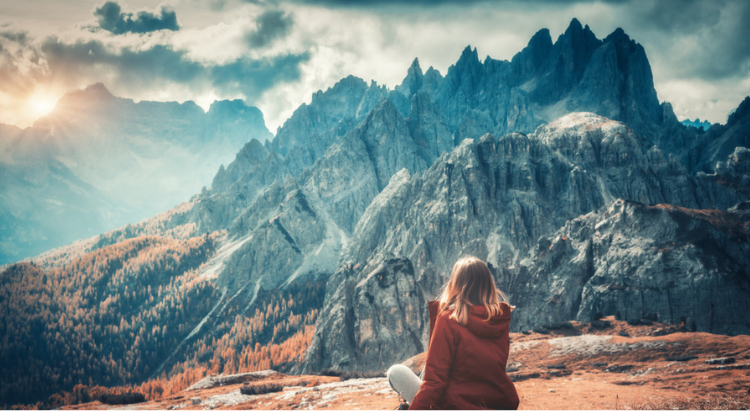 By having these things constantly on your mind, you are not only harming your psyche, but also your physical health, and of course, you are forgetting that life is what is happening right now. Essentially, the battle against stress means conquering one game boss – cortisol, the stress hormone. There are many natural ways to reduce cortisol levels, and they include breathing exercises, meditation, yoga, more laughter, improving your sleep, drinking calming teas and cortisol-reducing supplements, and so on. Just find what works for you and stick to it. Not all emotions are as pleasant as falling in love with someone who loves you back. 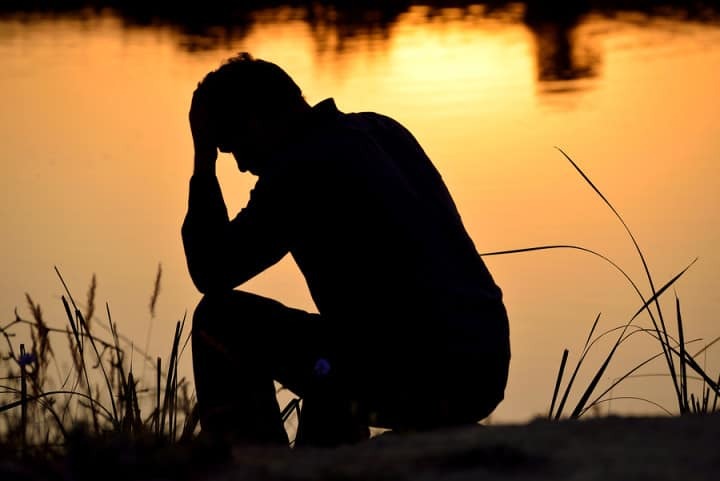 Sometimes, love can be heartbreak, and believe it or not, that is OK. Our mind has a natural tendency to run away from negative emotions, but that can be counterproductive and cause even more pain. Instead of avoiding unpleasant emotions, you need to accept them. If you feel like crying, cry. If you are angry, allow yourself to be that. Acceptance is not resignation. How many times have you zoned out while driving, reading a book, or sitting at a dinner table with your family? Those autopilot moments, when piled up, can be a true waste of time. To truly be present, you need to exercise noticing details and persons even when you don’t have to. The morning commute to the office can become a new and fresh experience even after years of taking the same route if you just take some time to notice the beautiful girl in the bus, the old building near the station, the woman selling flowers to couples in love. While all the previous tips are straight on, you shouldn’t take them like a textbook. It is not something you will learn by heart, practice, and then one day it will miraculously work. Mindfulness is an intentional act, but it is not about achieving something or going somewhere. It is about becoming aware who, where, and when you are. You can start living in the present right now just by paying attention to the moment and embracing it. It’s that simple. So, yes, you are getting this right: living in the present is not a goal, because goals are all about the future. It is more of a focus and awareness, and perhaps you are doing it right now. There is no goal, no countdown, no final destination. 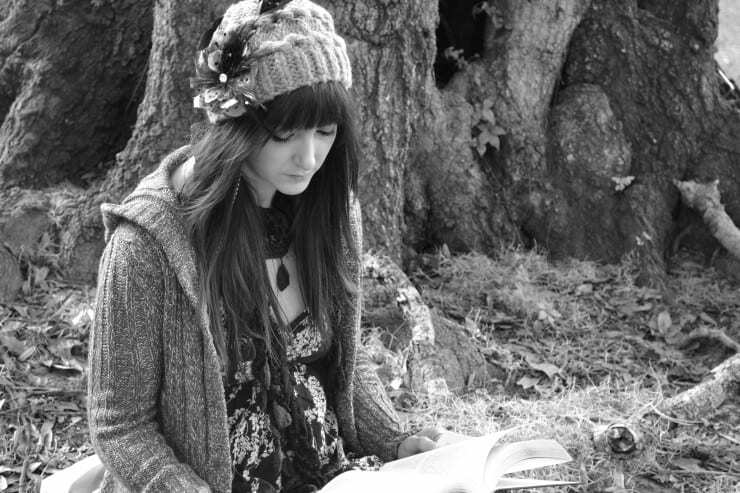 Caitlin is a student, bookworm and an occasional blogger. She is especially interested in plant-based nutrition, psychology, and well-being related topics. When she is not studying or trying to find the meaning of life and Universe, Caitlin is researching and writing for several awesome blogs. She is happily addicted to art in all its forms, grilled tofu, and long walks.